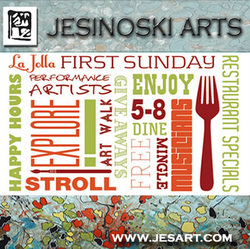 Jesinoski Arts has been supporting Junior League for the last 4 years. We were happy to be a part of JLOCC's Christmas Company Fundraiser 2012 as a contributor and looking forward to supporting their great event and cause this year in November. As last year, Mark Jesinoski will create a live piece from start to finish and the painting will be auctioned off live at the Gala dinner. Last year's event has been a great success and a lucky couple walked away with a great piece of art to remember the evening by. Do not miss this wonderful event and an opportunity to add Jesinoski Art's painting to your collection (or start one with it!). We will be updating information about the event later on with a link to purchase tickets for this great Gala. For now, please, mark your calendars - it will be an awesome Christmas Party Orange County style! 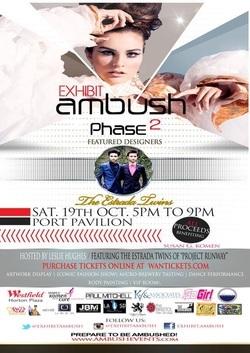 Join Mark Jesinoski and many other great artists, designers, performers at this fabulous event this weekend! Mark Jesinoski paints live at a fundraiser in Solana Beach to support a great cause! exploration table. Proceeds will benefit the ISN El Nido housing program for homeless battered women with children. Please, join us for this fundraising event in Rancho Bernardo Inn. Mark Jesinoski will be painting live at fundraising dinner. If you like to participate in golfing event - tickets are $150 per golfer or $600 for group of four. Art Walk at Aventine - "A La Carte"
On Saturday, May 11th art and dining will come together for Art a la Carte. Taking place at the Aventine in La Jolla, this monthly pop-up art series—occurring the first Sunday of the month through Spring and Summer 2013—has been produced in partnership with ArtWalk San Diego, San Diego's largest fine art festival that took place April 27 and 28. Steakhouse & Wine Bar, Truluck's Seafood, Steak & Crab House, The Melting Pot and Cafe Japengo—for an array of happy hours and restaurant specials. delicious happy hour specials all night at Aventine's restaurants! 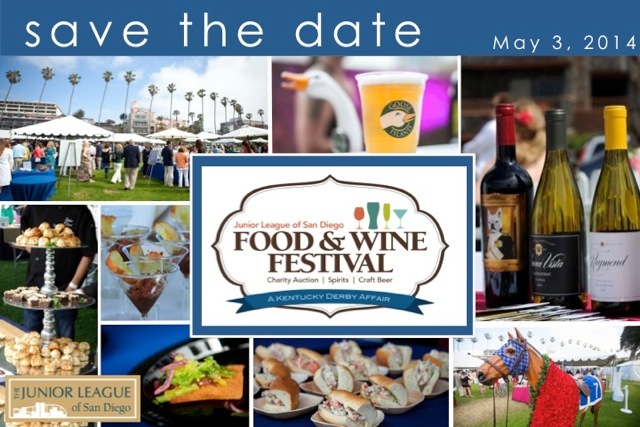 On Saturday, May 4th, 2013, the 13th Annual Junior League of San Diego Food & Wine Festival (formerly known as Island Divine) will take place at La Jolla Cove. Over 50 of San Diego’s best restaurants and beverage purveyors will be offering exquisite bites, flavorful wines, top craft and micro brews, and exotic cocktail tastings to our exclusive guests. At this year’s festival, we will be celebrating the Kentucky Derby, donning our best hats and cheering on the Run for the Roses! As for the last three years prior to this event, Mark Jesinoski will be painting LIVE at this fabulous fundraiser and a finished piece will be auctioned off at the end of event. Please, join us at this fun event on May 11th from 2 - 6pm and support a great cause! Tickets can be purchased at the doors for $85 on Saturday, May 4th, or on-line for $75 through midnight on Friday, May 3rd. As always, follow us on Facebook and see the latest updates and pictures! The white tents of ArtWalk means Spring is here! The 29th annual festival returns to the streets of Little Italy April 27 & 28, filling 17 blocks of San Diego's most charming neighborhood with more than 350 visual artists. The free outdoor festival offers a full array of music and dance performances, and our signature KidsWalk area with 15 interactive art activities. We invite you to celebrate the creativity and talent of the region. Now you can Read the 2013 Event Magazine Online! Turn to Page 9 to read about Mark Jesinoski and other featured artists!